Several years ago, when my sons were little, a friend of mine gave me this recipe for making peanut brittle. 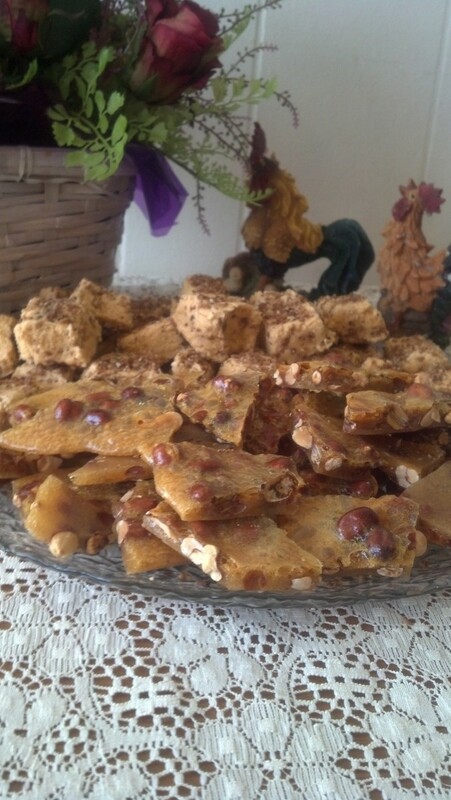 Until she gave me this recipe, I would have never dreamed of making peanut brittle. Most recipes are for it are so difficult and time consuming and often it just doesn't seem to work right. 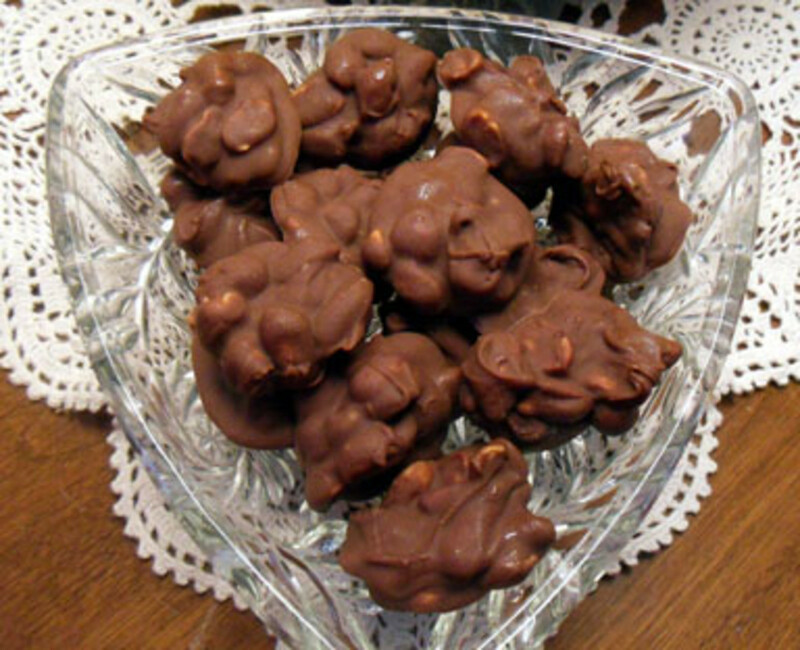 I am certainly happy that I found this recipe because peanut brittle is my husband's favorite candy, especially during the holiday season. Making peanut brittle with this microwave recipe is easy, except I do need to make this disclaimer. Different microwaves require different lengths of time in order to make the peanut brittle correctly. With the microwave I am currently using, I must use the longer cook time. Other microwaves I have used required less time. Once I adjusted the cook time to this particular microwave, I just take the few simple ingredients required, an oven safe bowl, microwave and a cookie sheet and I make make perfect peanut brittle every time. 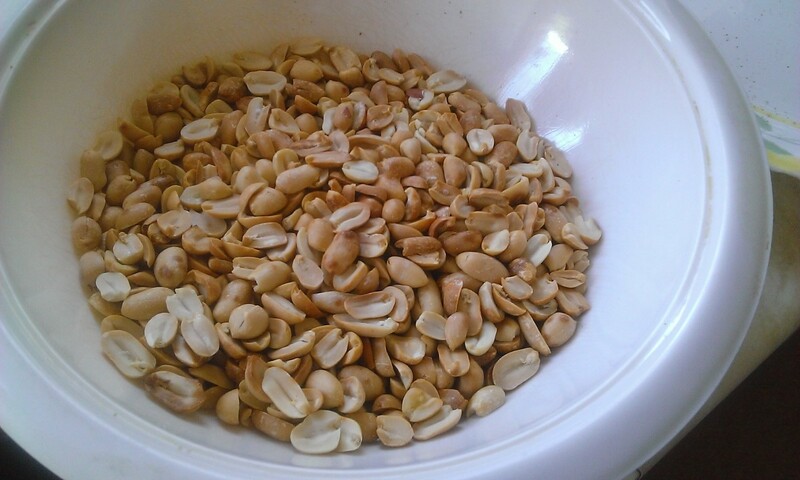 Salt raw peanuts then stir in sugar and corn syrup mixture, (Be careful, use wooden spoon or spoon with insulated handle as contents of bowl will be VERY hot.) Microwave another 3-5 minutes until syrup is light brown. Add baking soda and stir until mixture is light and foamy (Remember contents VERY HOT). Pour mixture onto lightly greased cookie sheet. PEANUT BRITTLE GETS EXTREMELY HOT! I know I have said it before, but this peanut brittle gets very hot as it cooks so be certain that you take precautions in keeping children out of the kitchen and using proper protections against burns. I repeat: KEEP CHILDREN AWAY FROM HOT PEANUT BRITTLE! Can cause severe burns. Also, after pouring the finished peanut brittle out of the glass bowl DO NOT POUR WATER INTO HOT BOWL! IT WILL BREAK! Allow bowl to cool before attempting to clean. I just found this recipe on another site and loved it. We do not need to store it in airtight containers because we have nothing left to store. This is so much simpler than any other recipe I've seen. Pinning your page for future reference. teaches12345, Your husband will love it! once you figure out the timing in YOUR microwave, you'll be able to make it any time your husband wants it! 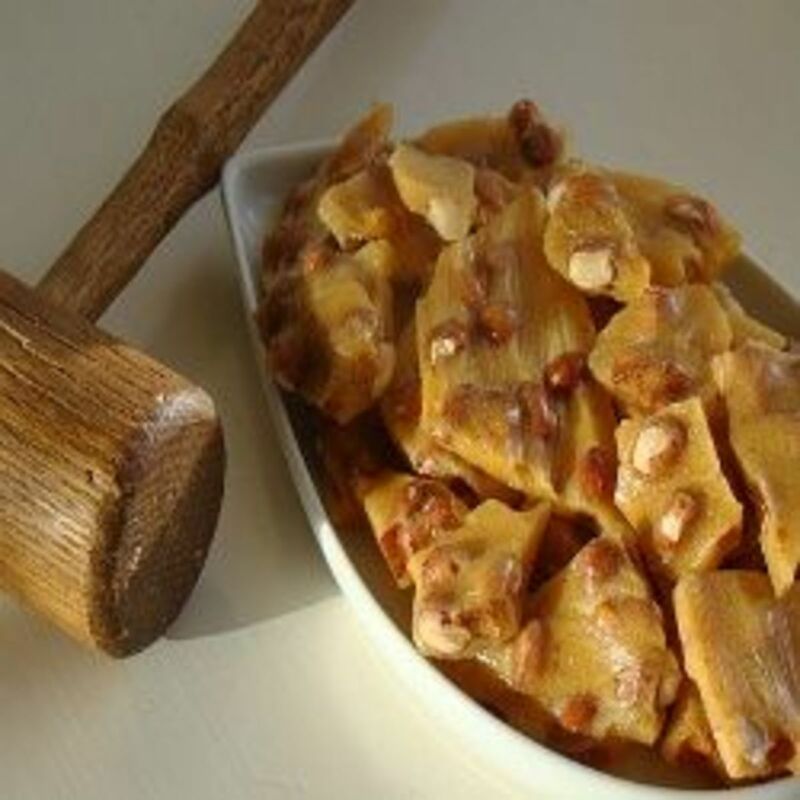 My hubby loves peanut brittle and this may be a treat to try some time when he gets a craving. Thanks for sharing. I love this stuff! If I don't watch myself, I could eat an entire box! I love peanut brittle! This is a fantastic recipe and one that looks and sounds easy to make. 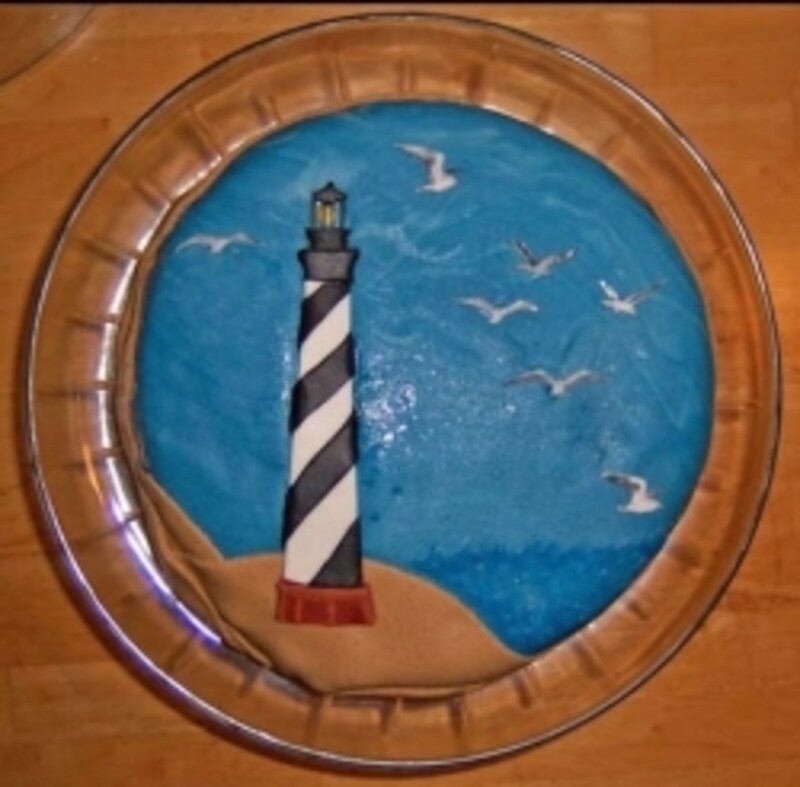 Thank you so much for sharing this recipe with us. I will definitely be trying this one out! That was quick! I barely got it out there before you commented, Bill. Merry Christmas to you and yours! May God Bless! Very cool. For some reason I would never have thought of making peanut brittle in a microwave. Thanks for the idea my friend and Merry Christmas to you.